Once again, Tuesday’s Tricksters strives to help us remember there are often many ways to write a word that sounds like another. Two I want to focus on this morning, thanks to a comment made by Sarah Elkins a few weeks ago, are complement and compliment, which are used frequently and confused just as often. 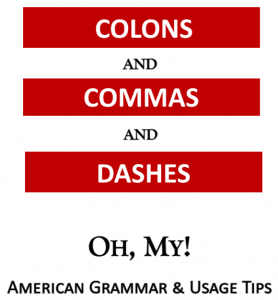 Here’s a way to help you remember which is which: Complement, which means to complete, contains most of that word right inside it! Compliment, which means praise (something nice, right? ), has the letter “i” in it as does nice. 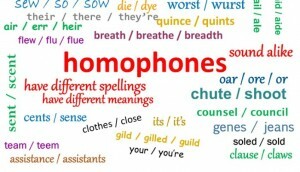 This is how I usually teach these two words in my Brush Up on Your American Grammar workshop, and over the years my students have found it helpful. I hope you do, too! 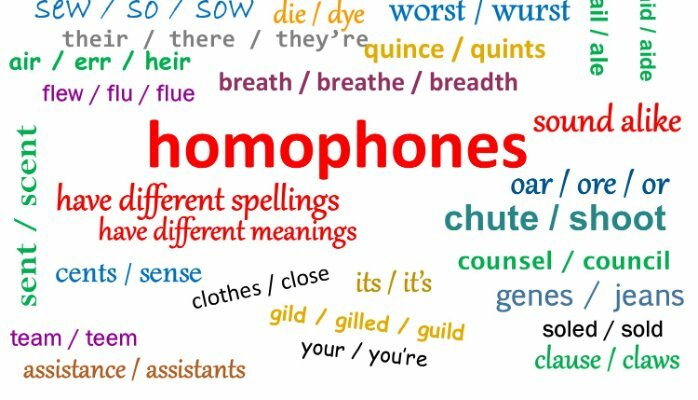 Are there other homophones you have trouble remembering or see misused frequently? I’d love to feature them in an upcoming Tuesday’s Tricksters.